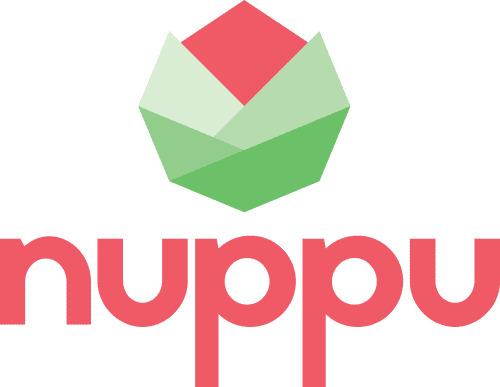 NUPPU grows with you – a project that creates a space full of energy, ideas and life-long friendships. 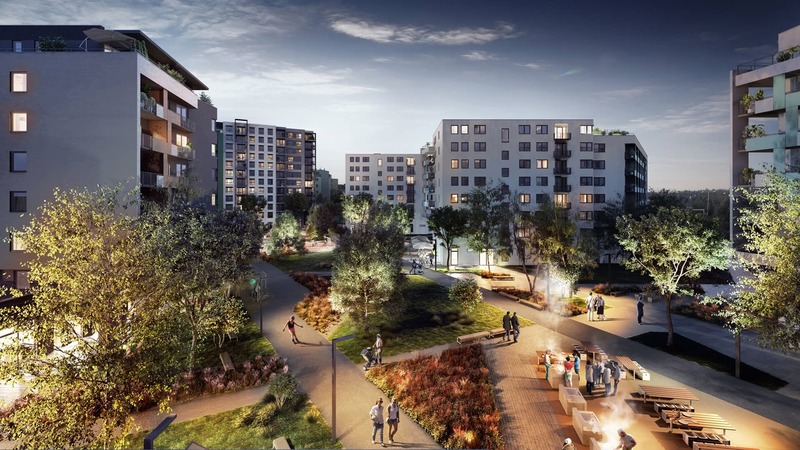 It is destined to become the new blossoming centre of Ružinov - hence the name NUPPU, which means flower bud in Finnish. No apartments available according to your search criteria. Do not give up, your dream apartment is waiting for you! To find it try a different location or simplify chosen filters. No projects available according to your search criteria. You have no favorites at the moment.